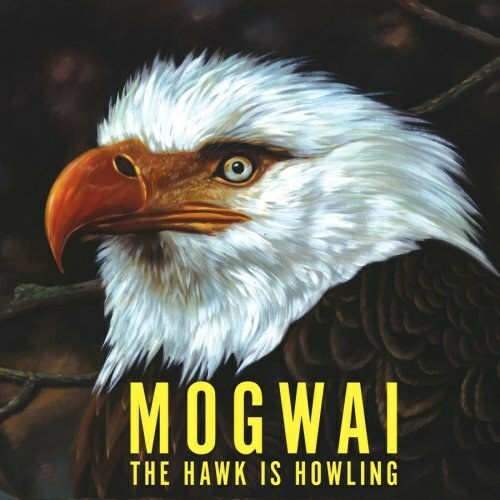 Mogwai's sixth studio album is, as one might expect, a brooding and atmospheric collection, full of the band's exceptional use of dynamics and creation of hypnotic soundscapes. 'The Hawk Is Howling' is, however, partly more reflective thanprevious releases, perhaps sharing more in common with 2001's 'Rock Action'. Instrumentally the band have somewhat branched out, utilising light synthesizers on tracks such as 'The Sun Smells Too Loud'. For the first time since their debut'Mogwai Young Team' LP, Andy Miller was on production duties. 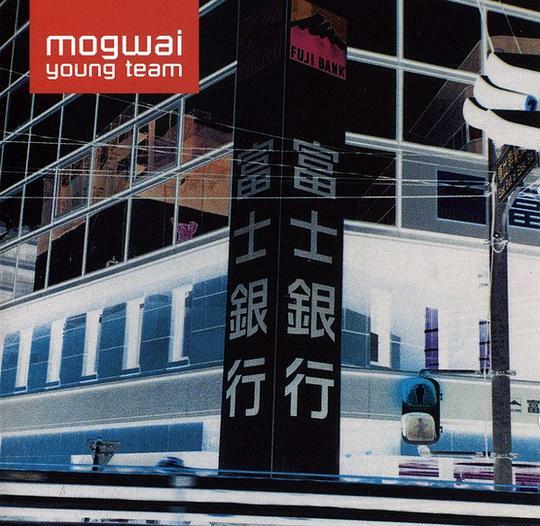 Recorded in notable Glasgow studio Chem 19 (run by the Chemikal Underground record label), this release sees Mogwai simultaneously stepping forward musically and returning to their roots. I am 91.7, I ain't die. The Sun Smells Too Loud真赞!! !